You are here: Home / Environment / Who Founded Earth Day? 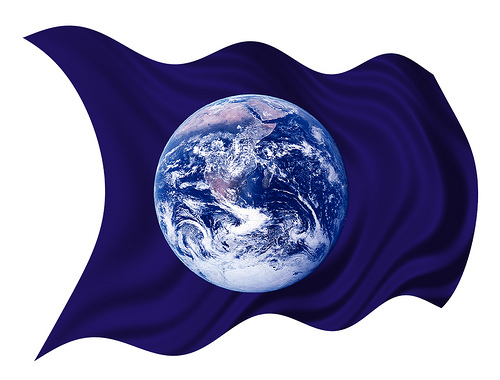 John Murdock is a natural resources attorney living in the Washington, D.C. area, and now the proud owner of a vintage Earth Flag. See John A. Murdock's website.